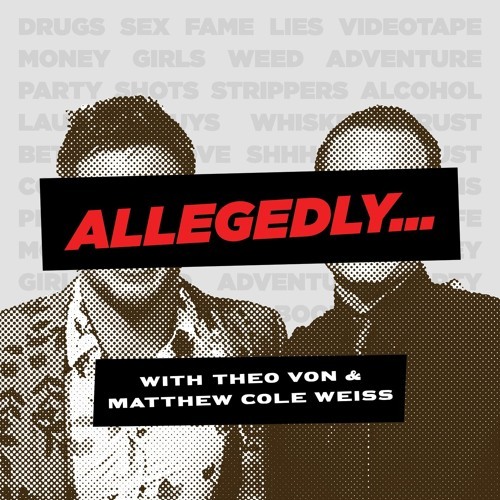 Denise Richards, ex-wife of Charlie Sheen and mother to his two daughters, stopped by "Allegedly with Theo Von & Matthew Cole Weiss" last week WAY before Sheen's big anticipated announcement tomorrow. Though she doesn't talk about the HIV issue (this interview was recorded BEFORE the news broke), Richards has some interesting stuff to say about Charlie, their kids, and the wrong choices she's made in her life. On a happier side, she does have a friend with benefits and is hoping to find love again, but not before picking a podcast winner that is!